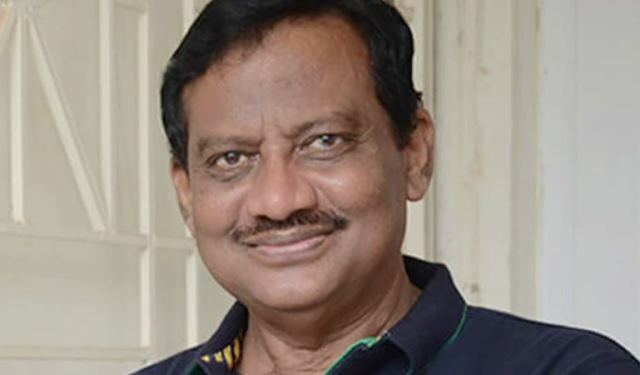 Bhubaneswar: Renowned Ollywood filmmaker and director Chakradhar Sahu passed away at the All India Institute of Medical Sciences (AIIMS) here on Wednesday morning. He was 55. A rheumatoid arthritis patient, Sahu was kept on ventilator in the AIIMS, when he breathed last. A graduate from the Film and Television Institute of India (FTTI), Pune, Sahu had begun his career in Odia film making with a movie ‘Nila Mastrani’, in 1996 . His super hit films include ‘Kebe Tume Naha Kebe Mu Nahin , Tumaku Paruni Ta Bhuli , Sukha Asuchi’ so on and so forth. Sahu received the Odisha State Film Award for Best Director for ‘Tumaku Paruni Ta Bhuli’. His last movie ‘Meemansa’ was released in 2016. Chief Minister Naveen Patnaik condoled the demise of Sahu. A pal of gloom has descended in the Ollywood fraternity after the news of Sahu’s demise came in.